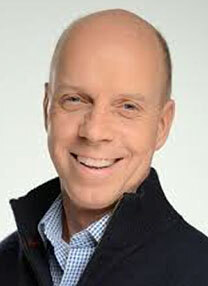 Olympic great, Scott Hamilton, was born on August 28, 1958 in Toledo, Ohio. Hamilton is a U.S. figure skater and Olympic gold medalist known for his originality and engaging on-ice personalities. He won four consecutive U.S. championships (1981-1984), four consecutive World Championships (1981-1984) and the 1984 Olympics. Scott Hamilton was adopted at the age of six weeks by Ernest S. Hamilton and Dorothy McIntosh of Bowling Green, Ohio. He has two siblings, older sister Susan and younger brother Steven (also adopted). He attended Kenwood Elementary School. When Scott was two years old he contracted a mysterious illness that caused him to stop growing. After numerous tests and several wrong diagnoses (including a diagnosis of cystic fibrosis that gave him just six months to live), the disease began to correct itself. His family physician sent him to Boston Children's hospital to see a Dr. Shwachman. Sources are unable to verify if he was actually diagnosed by Dr. Shwachman as having Shwachman-Diamond syndrome. It is said that a special diet and exercise cured the problem. However, he grew to only 5-foot-2½ and he weighed only 108 pounds during his peak skating years. At age 13 Hamilton began training with Pierre Brunet, a former Olympic champion. In 1976, however, he was almost forced to quit skating because the cost of training was too high, and he enrolled in college. However, Helen and Frank McLoraine stepped in to provide financial support for Hamilton to continue his training. In 1980 Hamilton finished third in the U.S. Figure Skating Championships, earning him a place on the U.S. Olympic team. He finished in fifth place at the 1980 Winter Olympics, where he also had the honor of carrying the American flag in the opening ceremony. His breakthrough performance was in the 1981 U.S. Championships. He performed flawlessly and the audience was at a standing ovation several seconds before the end of the performance. He never lost a competition again. 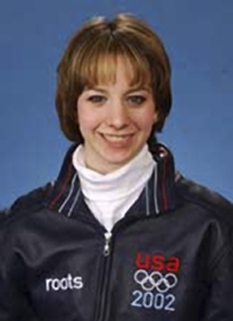 In 1981 he won gold in the World Figure Skating Championships. He won gold again in 1982 and 1983 at the U.S. and World Championships, and won the gold medal at the 1984 Winter Olympics. He won that year's World Championships and then turned professional in April 1984. Scott Hamilton's final performance was on the Stars on Ice tour. After turning professional, Hamilton toured with Ice Capades for two years, and then created "Scott Hamilton's American Tour," which later was renamed Stars on Ice. He co-founded, co-produced and performed in Stars on Ice for fifteen years before retiring from the tour in 2001 (though he still returns for occasional guest performances). Hamilton has been awarded numerous skating honors, including being the first solo male figure skater to be awarded the Jacques Farvat Award (in 1988). 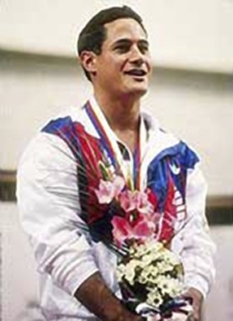 In 1990 he was inducted into the United States Olympic Hall of Fame. In 1990, as the Make-A-Wish Foundation honored its 10th birthday, Scott Hamilton was recognized as the Foundation's first ever "Celebrity Wish Granter of the Year." In 1997 Hamilton had a much-publicized battle with testicular cancer. He made a return to skating after his treatment and his story was featured in magazines and on television. It was announced on November 12, 2004 that Hamilton had a benign brain tumor, which was treated at the Cleveland Clinic. 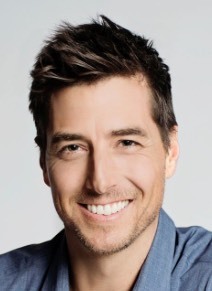 He has also helped to benefit St. Jude's Children's Hospital and the Multiple Myeloma Research Foundation where he is a honorary board member. On November 14, 2002 Scott Hamilton married Tracie Robinson, a nutritionist. The couple have two sons, Aidan McIntosh Hamilton (born in 2003) and Maxx Hamilton (born in 2008). The family resides in Nashville, Tennessee. DISCLAIMER: PFP Sports Talent Agency does not claim to represent itself as the exclusive agent for Scott Hamilton. 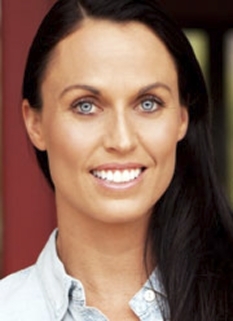 PFP Sports Talent Agency is a booking agency that represents organizations seeking to hire pro athletes and sports personalities such as Scott Hamilton for speaking engagements, personal appearances, product endorsements and corporate entertainment. Fees on this website are estimates and are intended only as a guideline. Exact fees are determined by a number of factors, including the location of event, the talent’s schedule, requested duties and supply and demand. PFP Sports Talent Agency makes no guarantees to the accuracy of information found on this website and does not warrant that any information or representations contained on this website will be accurate or free from errors. We are often asked how can I find out who is Scott Hamilton's agent? To find Scott Hamilton appearance fees and booking agent details, you can contact the agent, representative or manager through PFP Sports Talent Agency for speaking fee costs and availability. PFP Sports Talent Agency can help your company choose the ideal sports personality for your next marketing campaign. To hire Scott Hamilton for an appearance, speaking event or endorsement, contact Scott Hamilton's booking agent for more information.